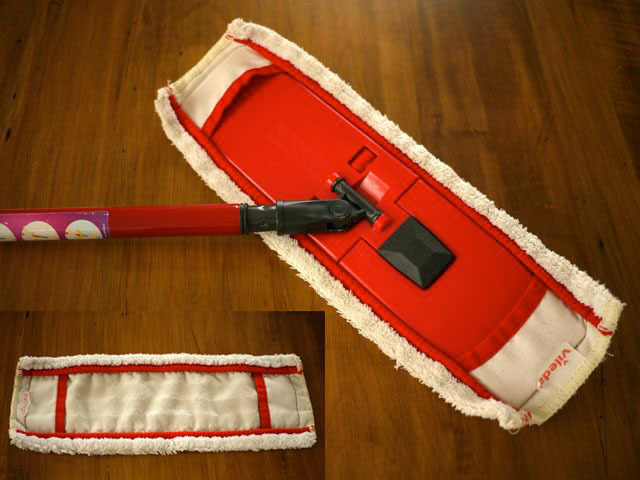 The mop below is one of my favourite household cleaning items. Its telescopic handle and pivoting head are genius for reaching into the hard-to-reach nooks and crannies of our little house. It is grrreat for mopping the floors. With a spray bottle, I simply mist the floors with a vinegar-water solution and then pass the mop over them. So easy. 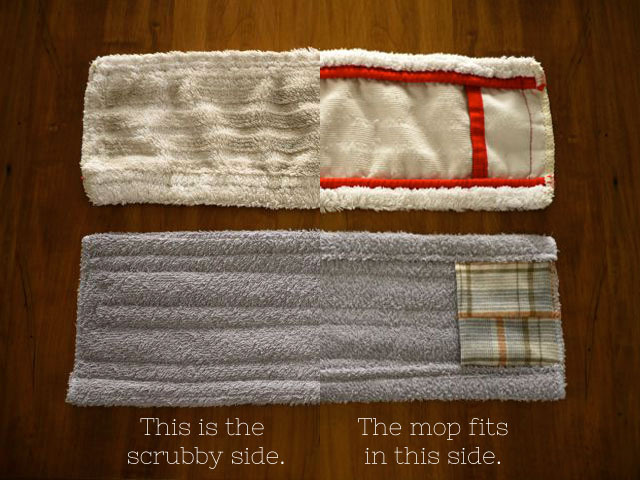 But best of all, it has a long-lasting, removable, and washable cleaning pad. When I’m done mopping, I throw that dirty pad in the wash and that’s IT, I’m done. I know I sound like an advertisement, but this is how I feel about this mop deep down in my heart. Also, I can assure you that I do not, nor have I ever, worked for the makers of this mop,Vileda. As far as I can see, there is only one down-side to this mop. It came with only one cleaning pad, and sometimes, when I’ve let things slide around here (who, moi? ), a second replacement pad would really come in handy, you know? So just in time for spring cleaning, I decided to fashion a grubby old towel into a second replacement pad! Yip yip. Here’s what I did. I cut a rectangle of old towel slightly wider than my Vileda pad, and twice plus 3 inches longer. Then I folded it in half and machine-stitched down the long edge with a 1/2 seam allowance. I trimmed the excess beyond the stitching. Then flipped the whole thing inside out. With the sewing machine and my good old walking-foot, I quilted the towel layers together with semi-random parallel lines of stitching. Then, I grabbed a few cotton scraps, cut out a couple of squares, folded them into rectangles and lay them along the short sides of the quilted towels like so. The raw edges (along the short sides), I zigzagged shut multiple times. And finally, I folded the long edges over about an inch and stitched them down. Such a useful little project. It makes me happy. Oh, she look gooooooood. The height of moppy fashion. Well, you have a lovely day now. Hmmmmm. I think I have a dust mop like this somewhere. AND I have a ratty towel. 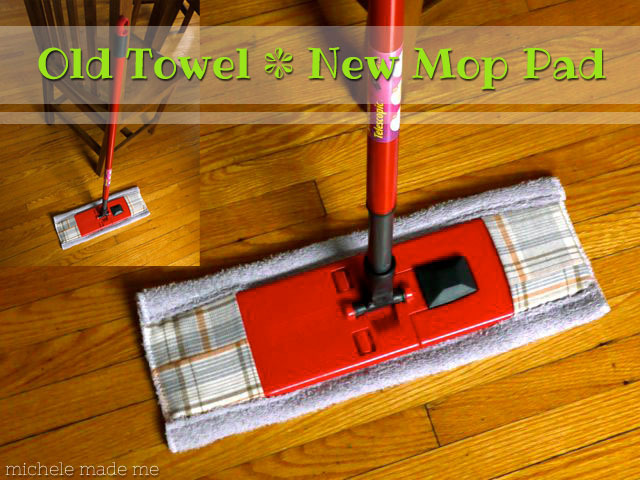 Great job – handy things swivel headed mops like this one. "Such a useful little project. 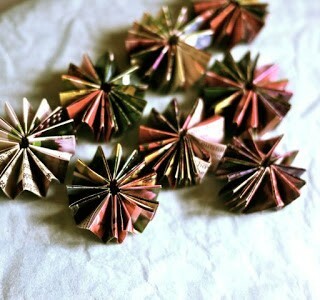 It makes me happy." I feel that way too – so often I look around my home and I see all the things I made to make it more livable and homey and it does my heart a load of good. Clean is nice and food is wonderful but both disappear rather quickly. The little things that we make last and are an ever present reminder to those we love and to ourselves about why we expend so much energy on this thing we call family and these places we call home. 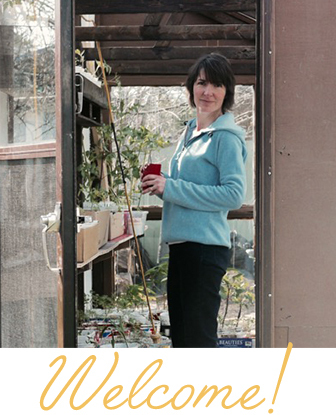 You're so right!… Home is what we "make" of it, so to speak. Thanks for the thoughtful comment this morning. It is the height of moppy fashion! Great idea, Michele. And it'll come in handy! The Dutch word ‘mop’ means ‘joke’, but this is serious business! Love your eco friendly mop! Isn't that interesting? I'll have to remember that if I ever visit your lovely country! I have a bazillion old towels, so excited for this new series! Oh good, Michelle. Hopefully some of these ideas will be useful! That's a great idea Sue! Awesome! 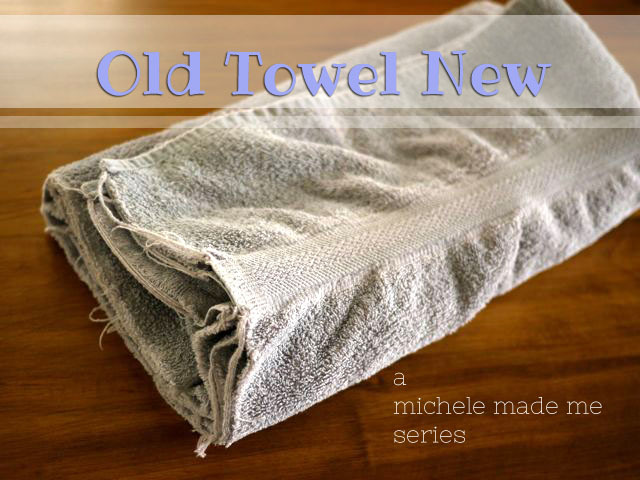 I'm in the process of replacing my worn out frayed towels so this series is very timely! Thanks. thanks Michelle and Amy for the nice comments! How practical! I know the feeling of having not-quite-enough of something in rotation. 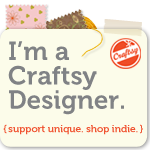 (I just bought some cloth diaper covers online for that very reason.) Enjoy your bounty! And you didn't have to say you're not affiliated with your mop-maker – at least I could tell your praise was pure, unadulterated cleaning product love. Gotta love the tools that make a not-so-fun job satisfying! Ok, I'm buying that mop. I have all the required necessities: dirty floors, old towels, vinegar and a spray bottle. Woohoo! All I need is the mop! I am on the verge of making a quilted bathmat backed with an old towel. 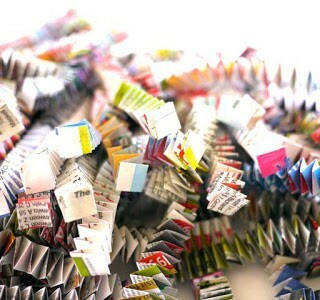 I've had the fabric for a year and I know I want to make it out of large, machine pieced hexagons. Yup, I'm on the verge. Your little series right here just might be the push I need! We have that mop!! I broke two machine needles trying to fashion a new pad out of old prefold cloth diapers. This? This is genius. 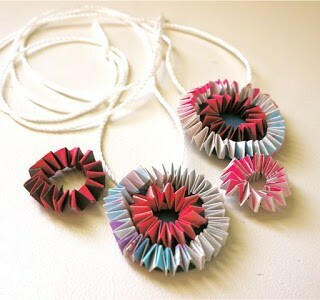 Such a great project, super useful and recycling at its best. Just what I expect from you Michele! Thank you for this. I was just looking at some replacement pads and balking at paying $9 for each one. Time to clean out the linen closet. WOW…great idea…I can even use this idea to cover my swiffer! !Thank you!!! IHave been trying to thinnk of how to attach some old dish towels to my swifter to use for the same purpose. what a great idea! thanks for sharing it!